Looking for a new TV or a wireless speaker system for your home? 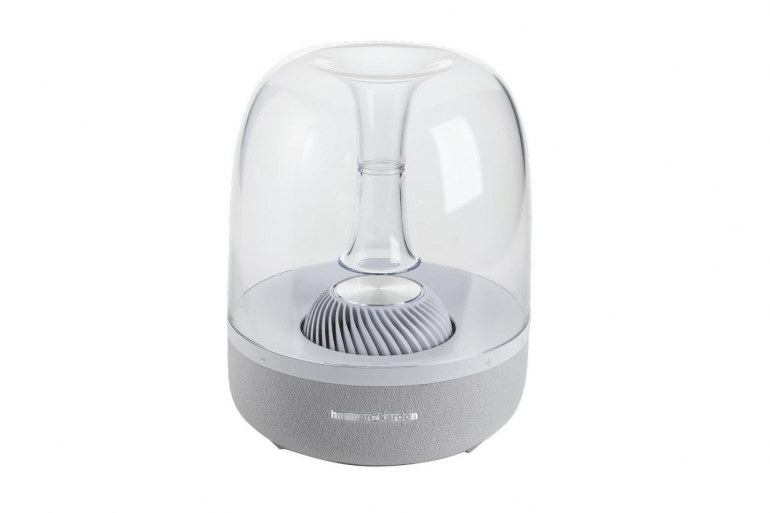 Well, you can buy the Harman Kardon Aura Plus and get a free TV. Yeap, you can get an LED TV absolutely free of charge when you buy a speaker. This deal is currently offered by M Gadgets on Lazada. Not only is the Aura Plus discounted to RM1,299 from RM1,999, the retailer is also throwing in a Sharp Aquos LED TV. While M Gadgets did not specify the exact model, it’s a 32-inch TV worth RM899. If you’re interested in this offer, you can place your order right here. Head on to our deals page for more discounts on other products.